It’s Here! The new Horse Council BC Education Grant is now open. 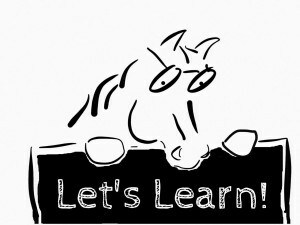 The purpose of this grant is to encourage and support learning by equestrians and equine lovers. We want you to learn what you would like to learn so the scope of this grant is quite wide. 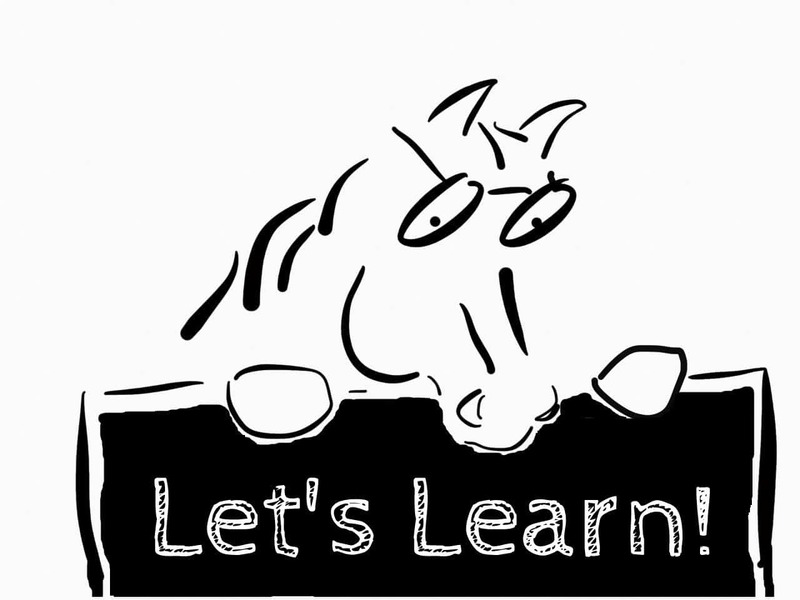 It can be classroom, demonstration, or mounted and attendees do not have to be Horse Council members so bring your friends along. This grant is open to all current member affiliates, clubs and branches. An approved grant will cover 50% of expenses up to a max of $500. For more information call the office and speak with Lynn at extension 1007. These last two forms are to be submitted after your event in order to receive funding.